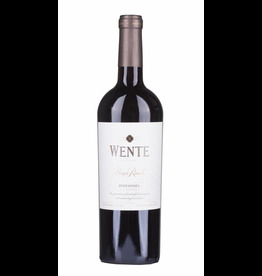 A little Cabernet Sauvignon, Petite Sirah and Petit Verdot are added to the Wente Sandstone Merlot to give the soft basic character of the Merlot a little more texture and to give it more aromatic tension. 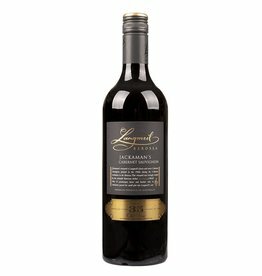 It still remains a Merlot, with the typical attributes such as gentle tannins and a round finish. The warm days serve the maturity of the grapes and the cool nights in the San Francisco Bay are conducive to flavors. An ideal climate for high quality red wines. Analytical data: 13.5% alc. vol.